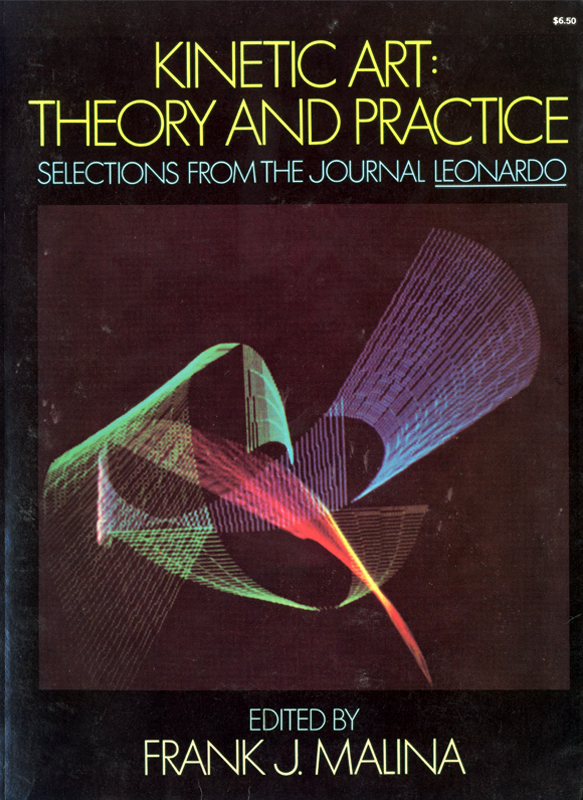 In 1967 Frank Malina founded Leonardo and its first issue was published in January 1968. Among his most recognized colleagues who participated in the foundation of Leonardo we can also find Jiri Kotalik, a professor at the Academy of Fine Arts in Prague and Director of the National Gallery in Prague in the years 1967-1990, and also a scientist Jaroslav Pluhař. There are five issues of the magazine a year without any change to its character and orientation. 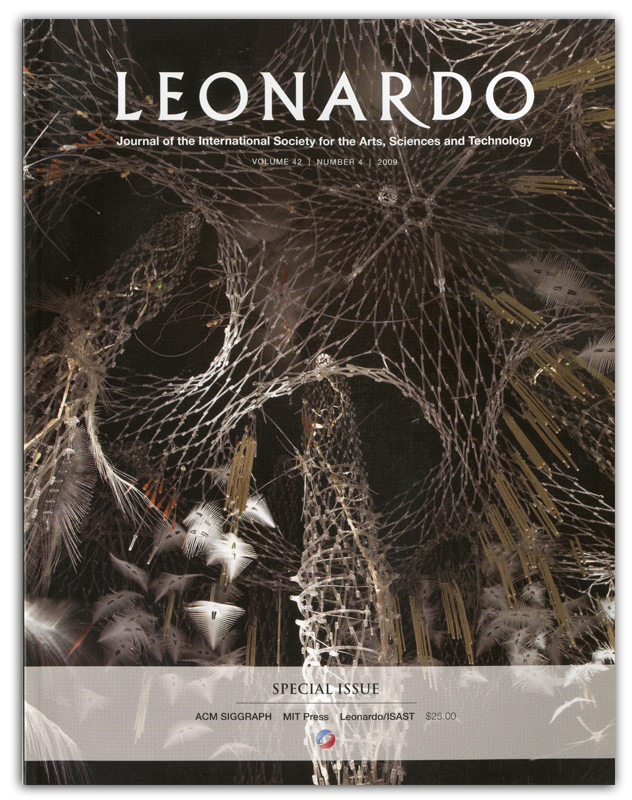 Since its foundation in 1967, Leonardo has punlished over 4500 works of artists, scientists, engineers and scholars who are actively involved in the newly emerging fields connecting art and science or art and technique. 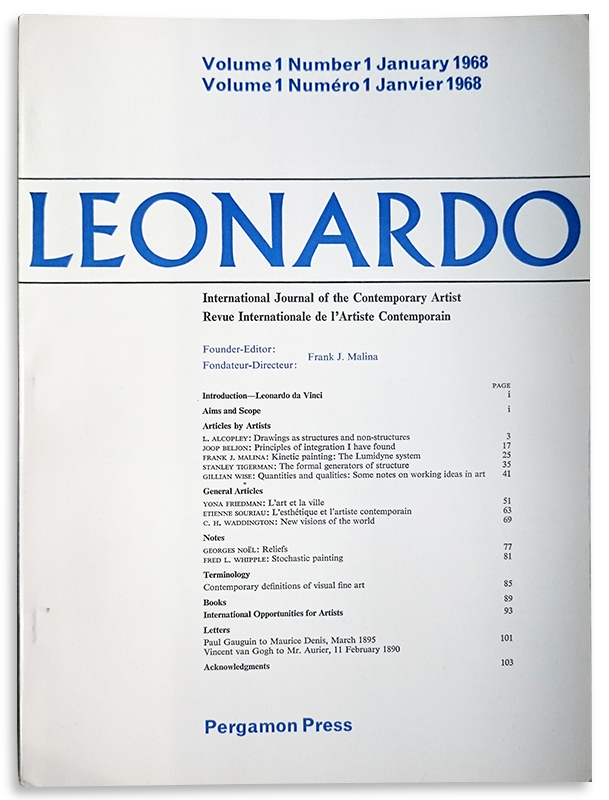 In 1991 Music Journal as a companion to Leonardo began to be published documenting the ideas of contemporary composers, musicians, sound artists and music instrument manufacturers. 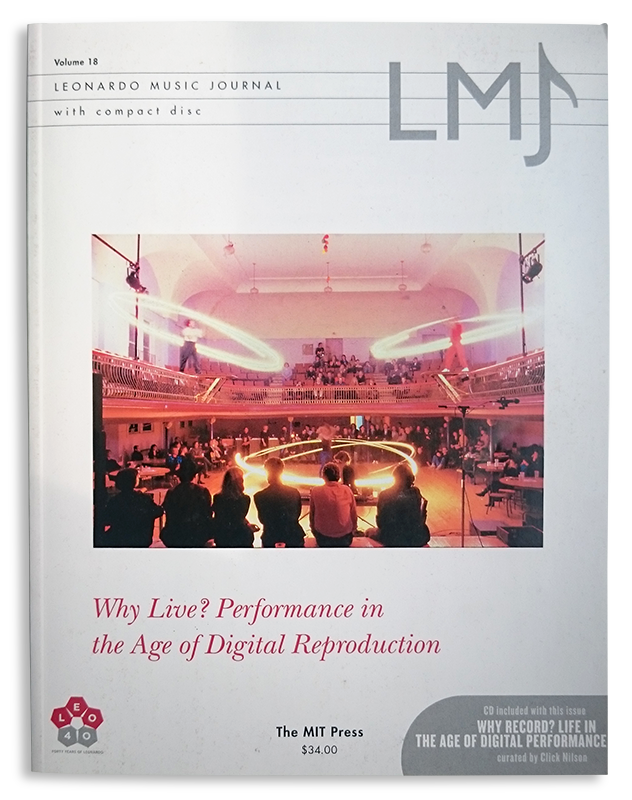 It is published annually and includes a CD. Roger F. Malina - Frank Malina´s son - is Executive editor of the magazine.